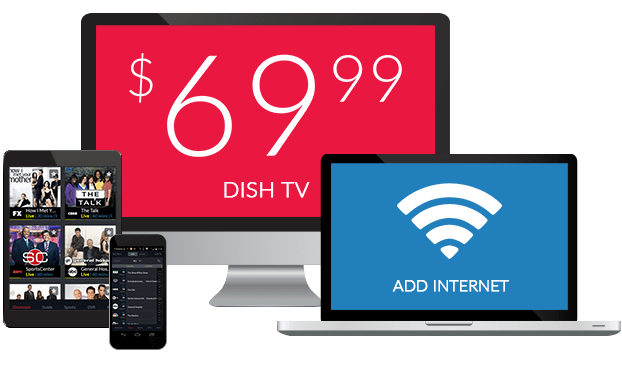 Portuguese TV Channels From DISH – $29.99/mo. The best of Portuguese TV, including popular channels like SIC and TVI, are broadcast to homes around the world. In the US, you can enjoy these Portuguese TV channels with DISH! Stay informed and entertained with EuroNews, RTPI, SIC Notícias and more. With DISH’s international options, you can choose to watch a variety of Portuguese channels with the Luso Pack, or enjoy RTPI on its own. 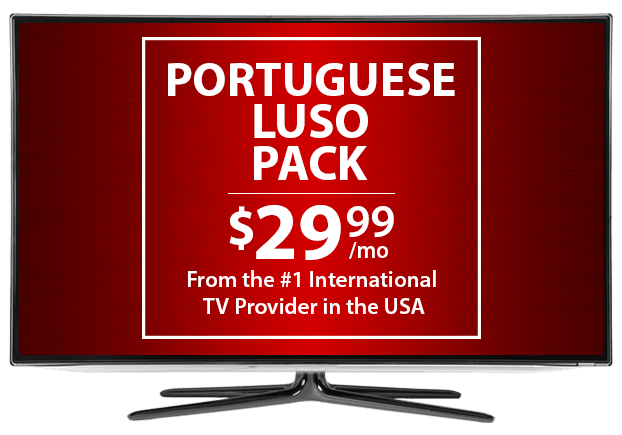 DISH’s Portuguese Luso Pack includes a variety of channels for just $29.99 per month. Political, business and national news are available on EuroNews and SIC Notícias. Fútbol from Primerira Liga in Portugal and beyond is featured on SIC International. Reality TV, game shows and telenovelas are all included in the Luso Pack as well. RTPI Portugal offers news, current events, cultural affairs, fútbol, reality TV, kids’ programs, telenovelas and more, all on one Portuguese TV channel. 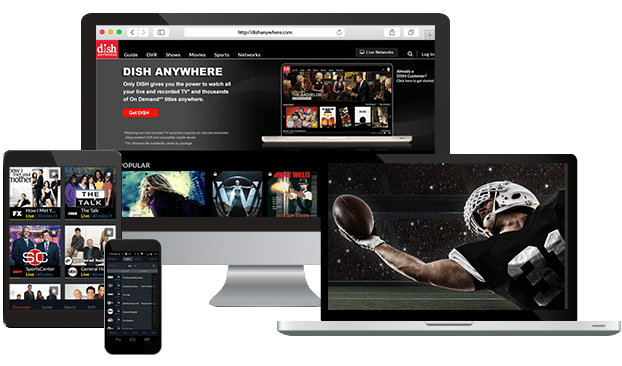 Add your favorite TV shows from Portugal to your DISH TV package for just $9.99 per month with the Portuguese RTPI add on pack. Personalize your Portuguese TV package with extra channels from around the world, including Willow Cricket HD, NDTV 24*7, France 24 and more. Enjoy more news, sports and global entertainment at a budget-friendly price with these add-on packs, designed with international families in mind. These Portuguese channels can be paired with any DISH TV plan to create the best entertainment package for your family. Start with the family-friendly variety of America’s Top 120, or enjoy movies and sports with America’s Top 250. You can also subscribe to the International Basic Package, filled with European and American favorites.